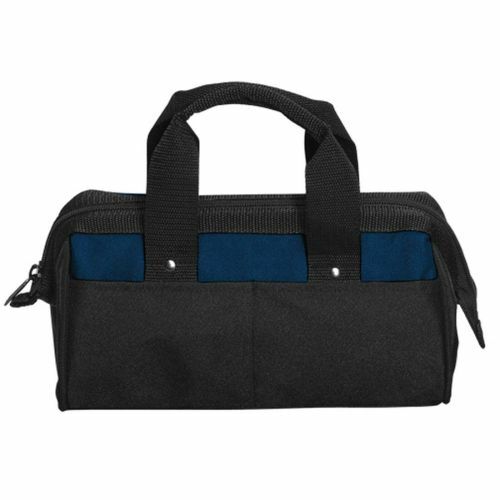 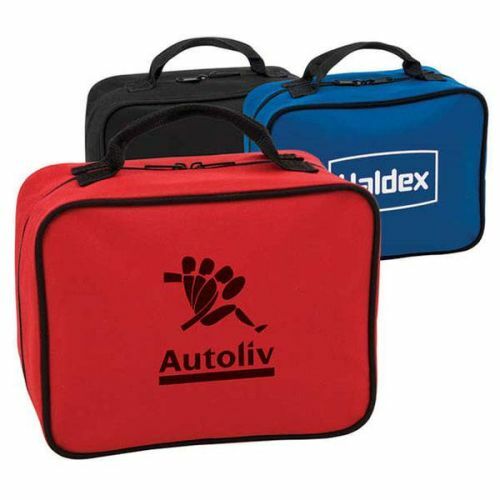 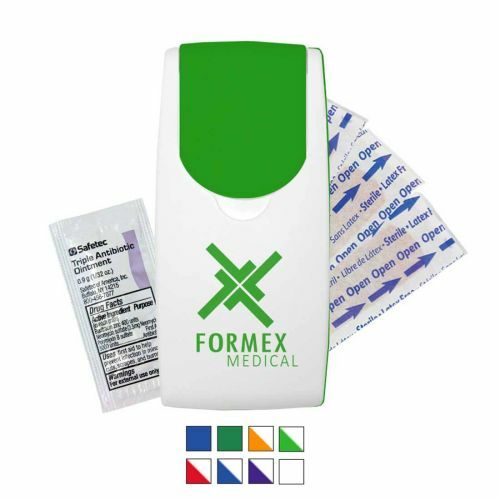 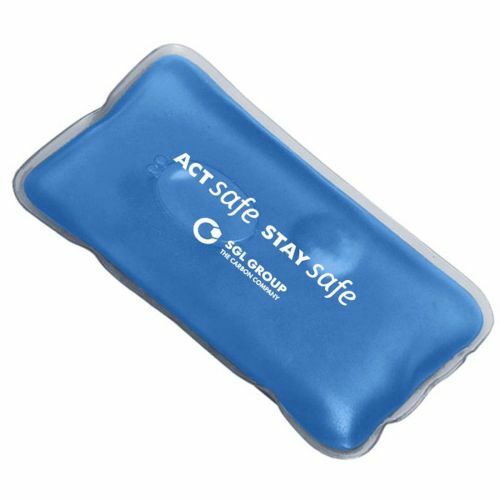 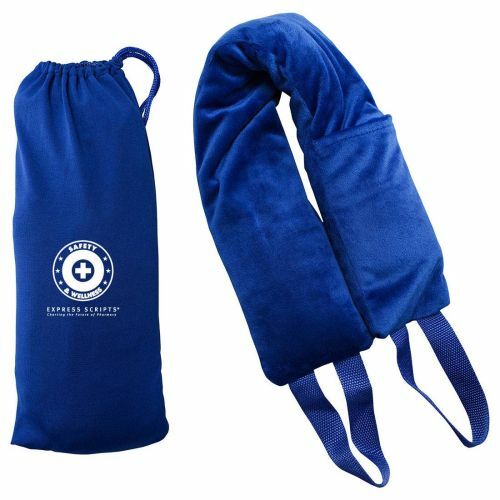 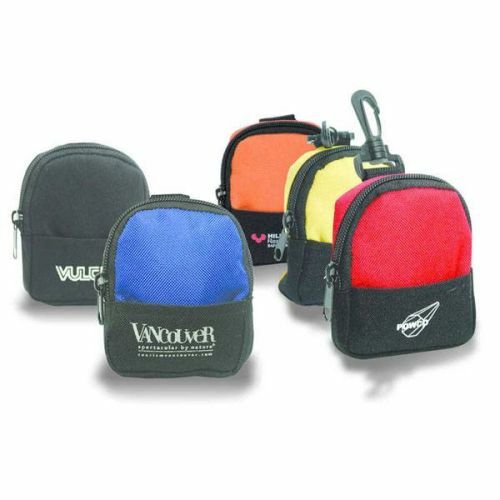 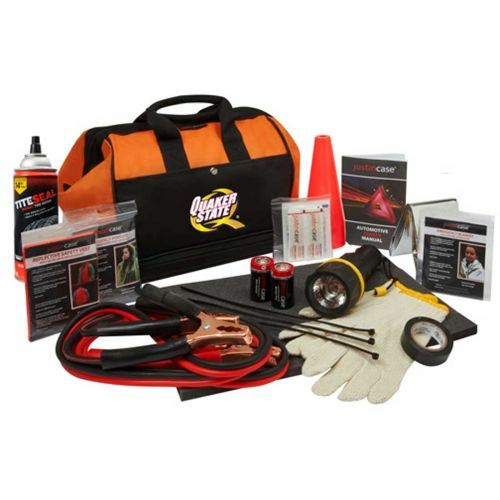 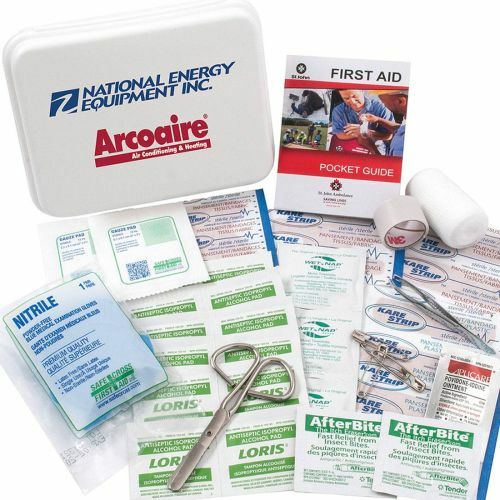 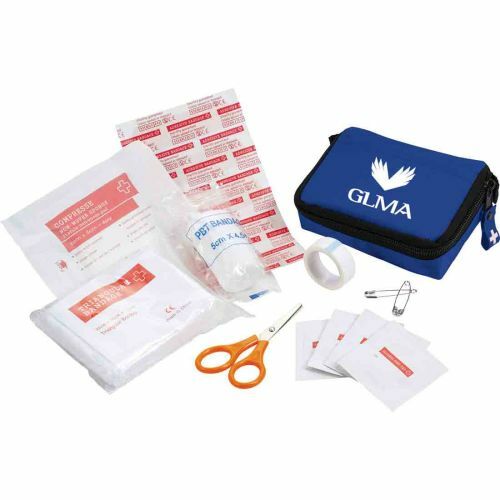 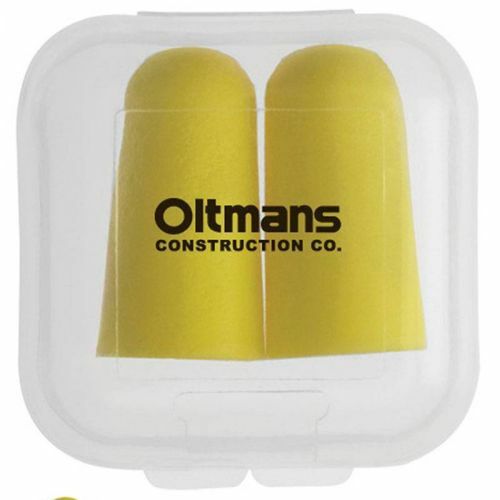 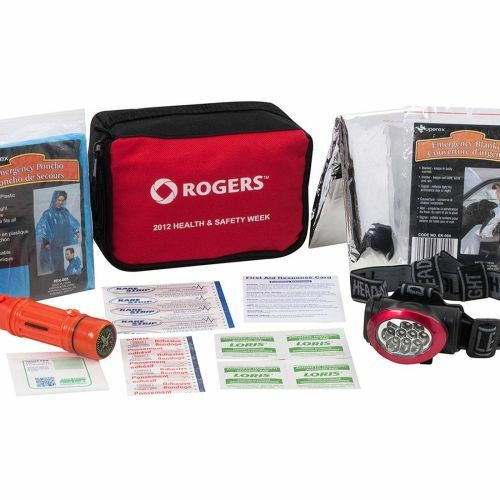 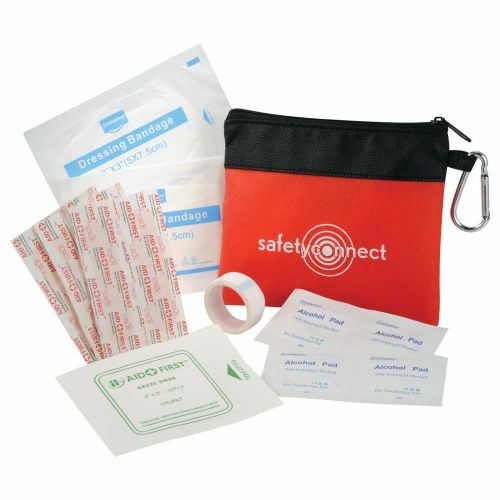 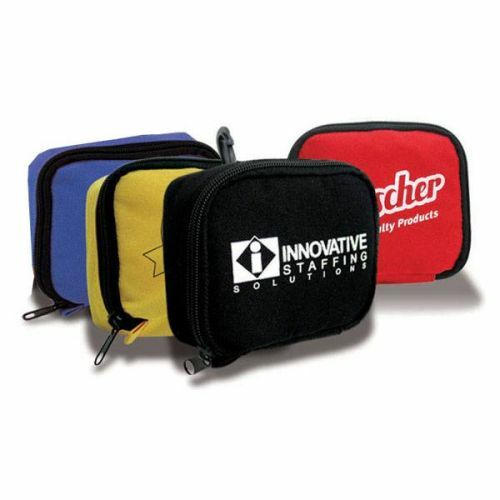 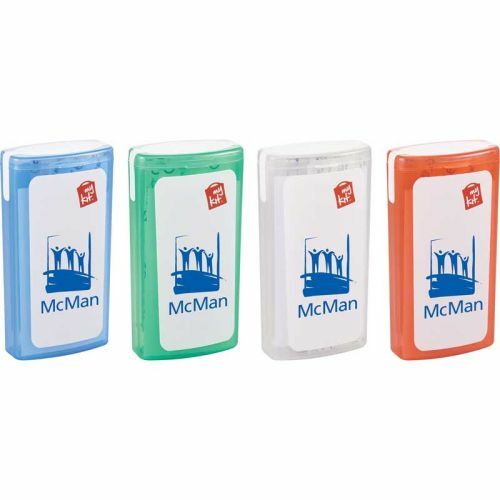 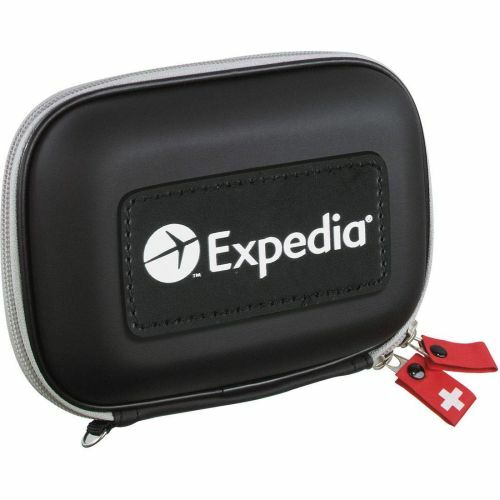 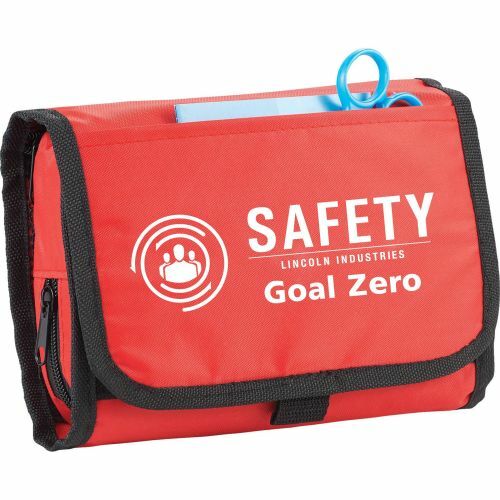 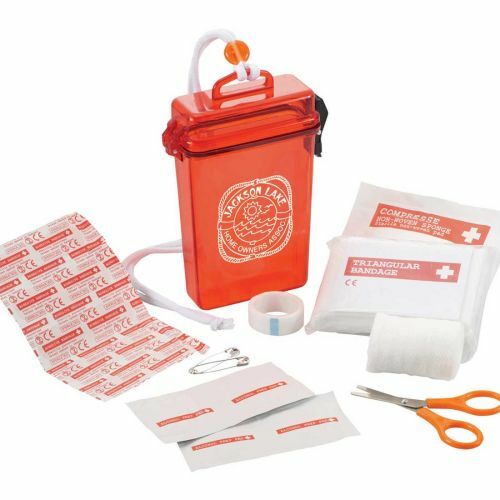 FIrst-Aid kits for Home and Vehicles. 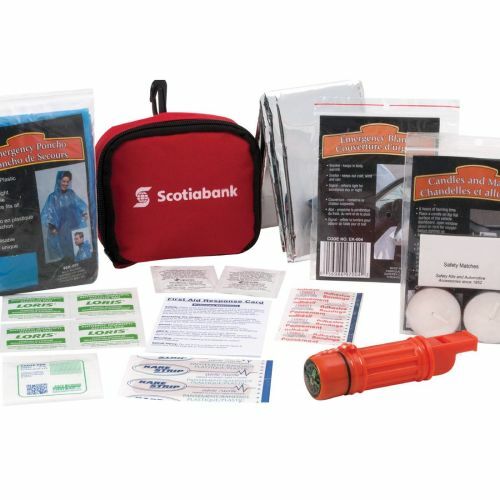 Priced for all budgets. 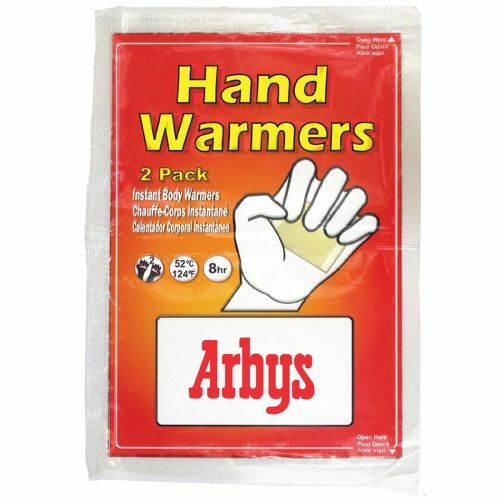 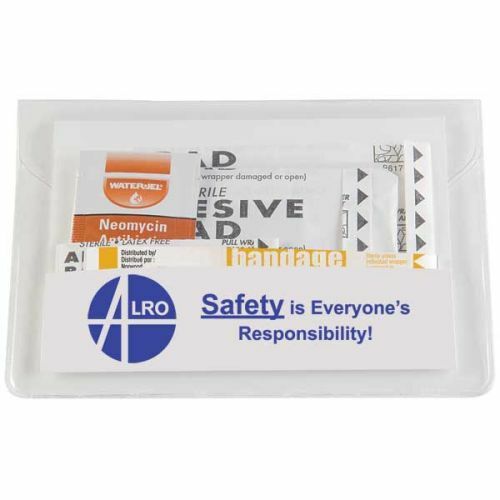 Make sure there is one in each of your employees home and car. 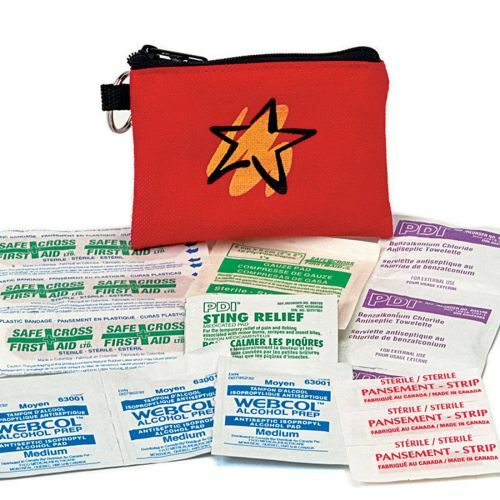 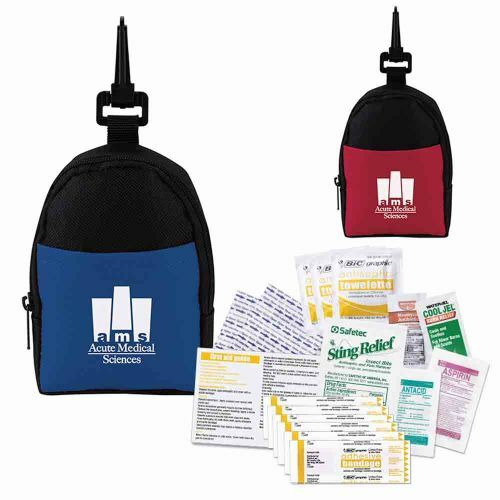 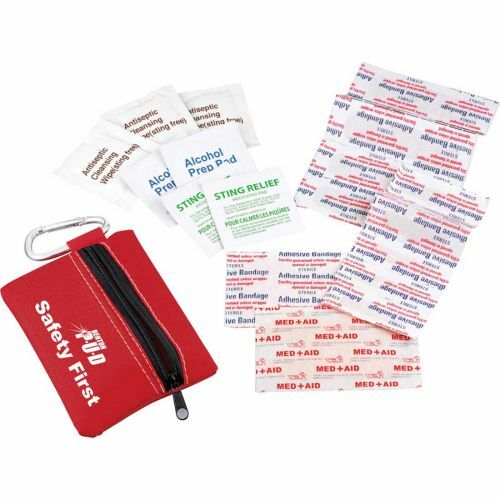 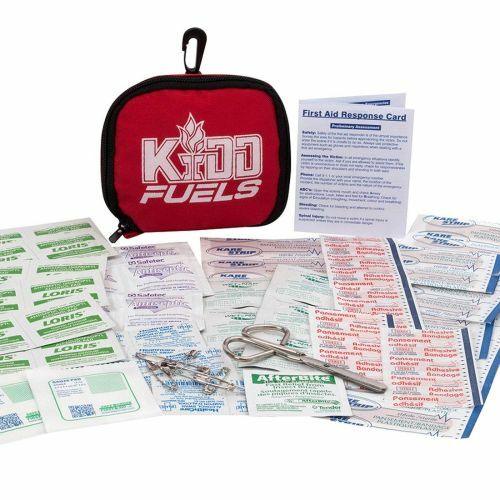 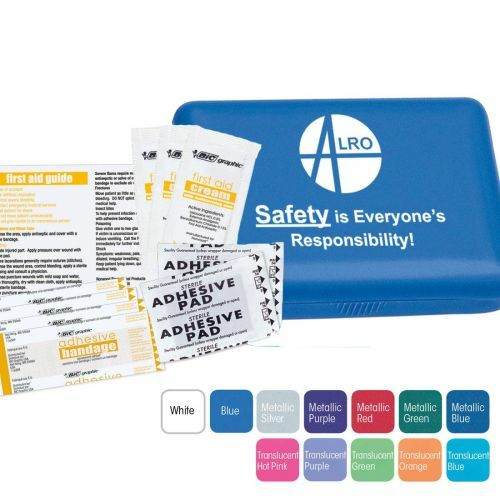 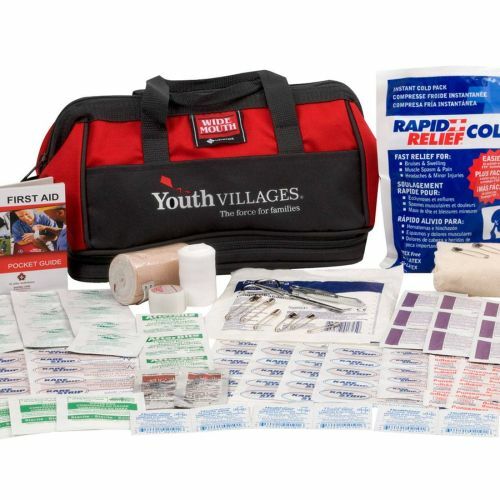 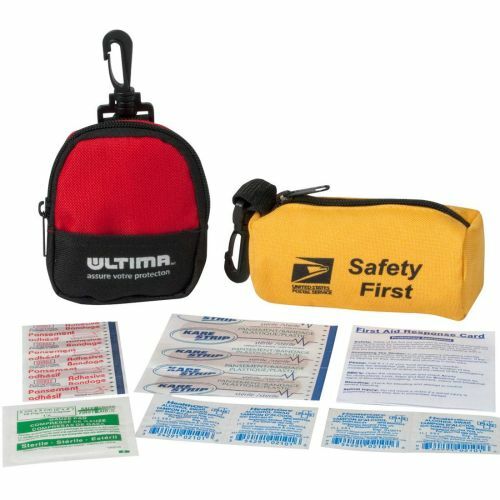 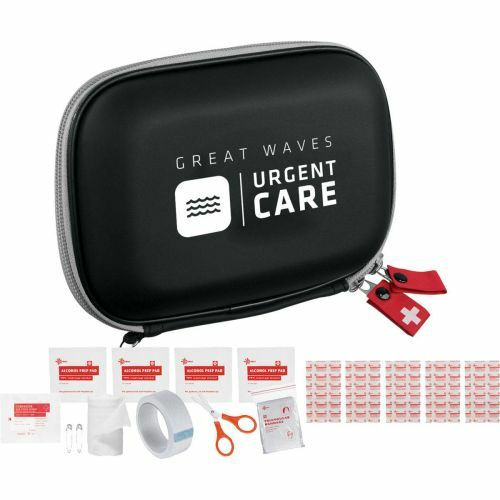 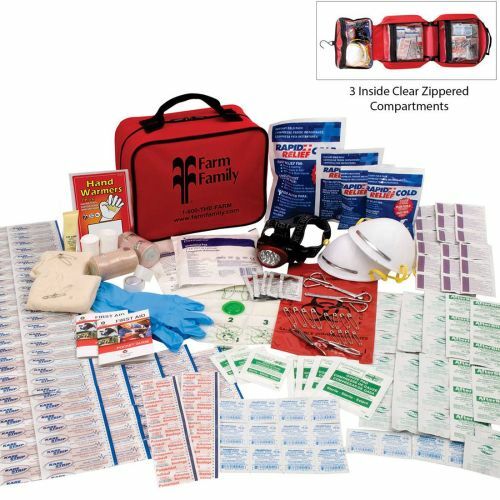 Jr. Widemouth® First Aid Kit -80 Pc. 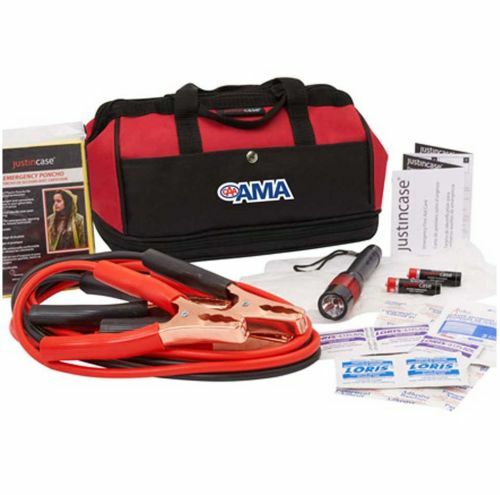 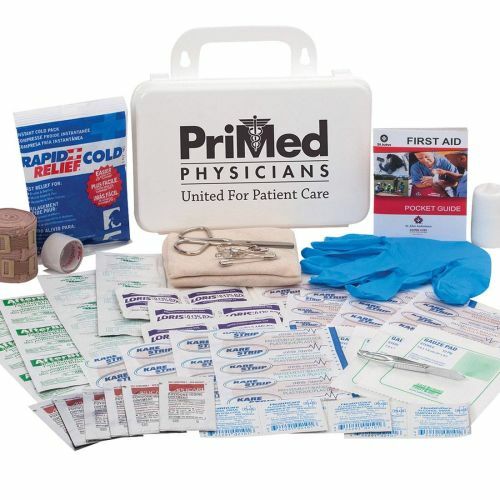 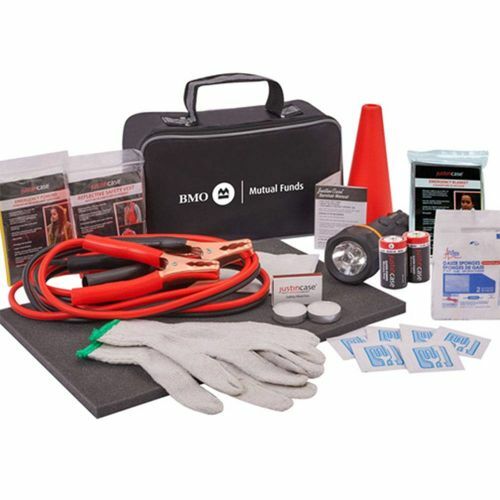 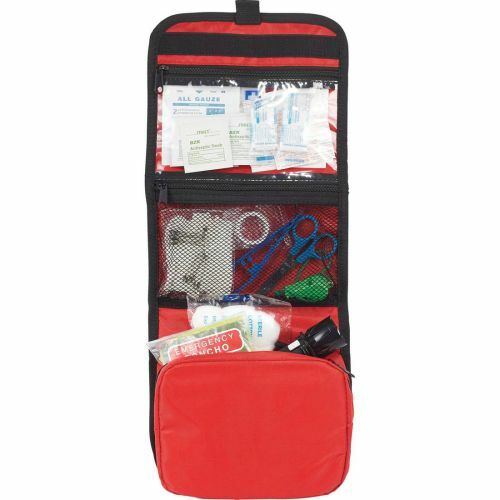 Auto Medic First Aid Kit -30pcs. 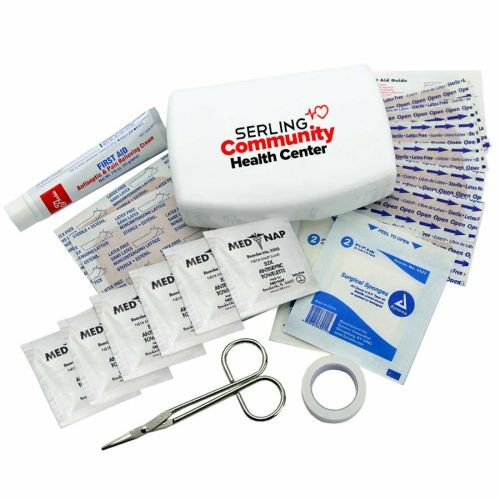 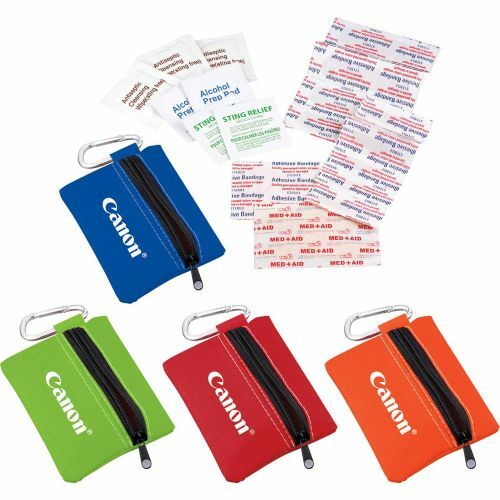 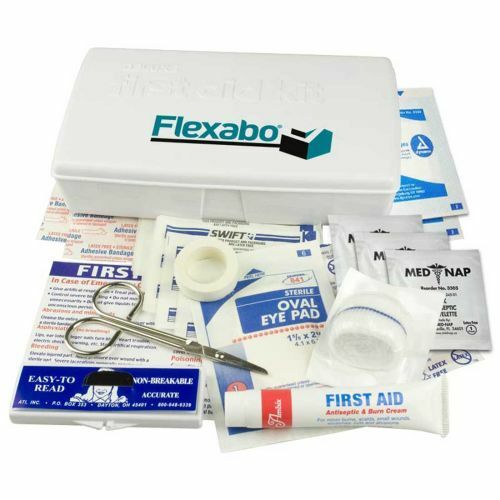 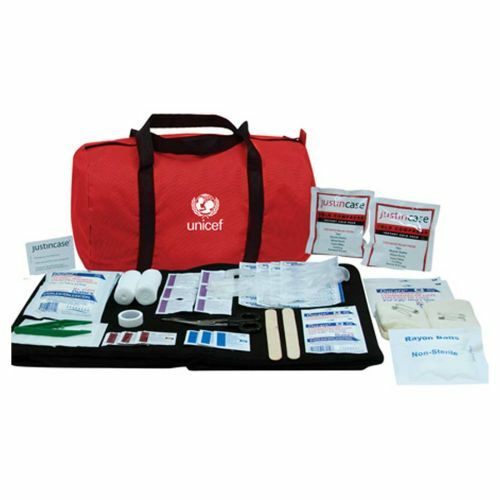 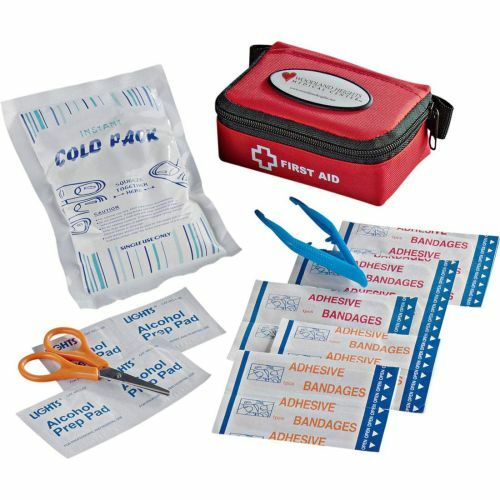 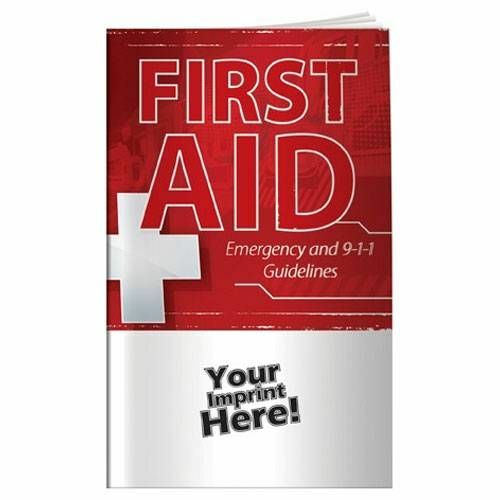 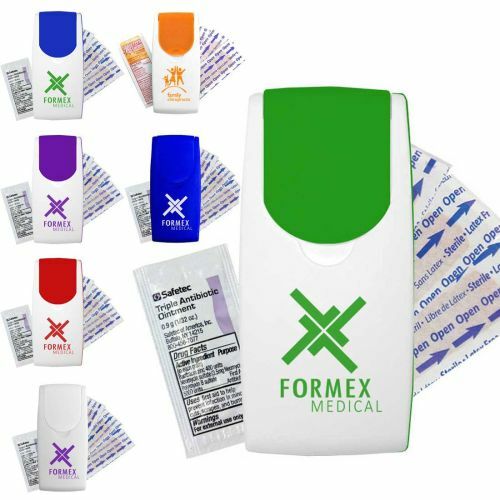 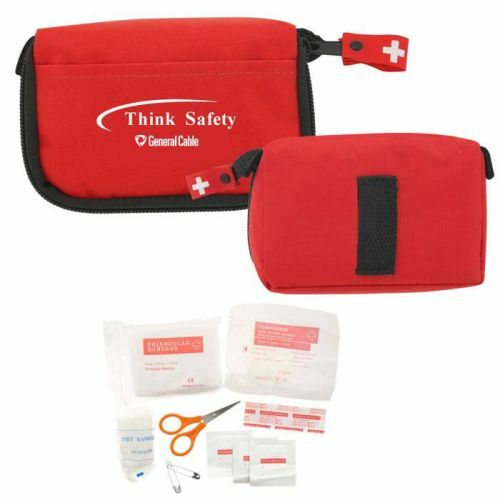 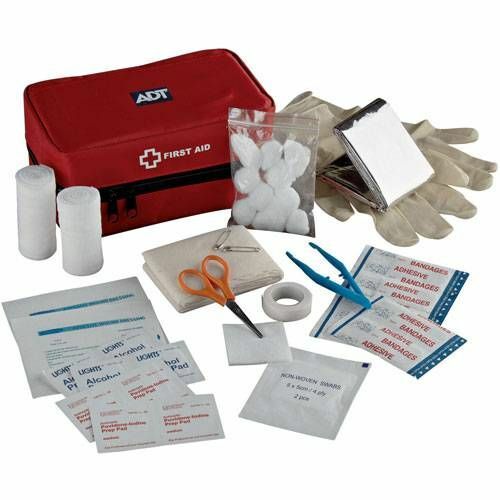 Deluxe First Aid Kit-10 pc.